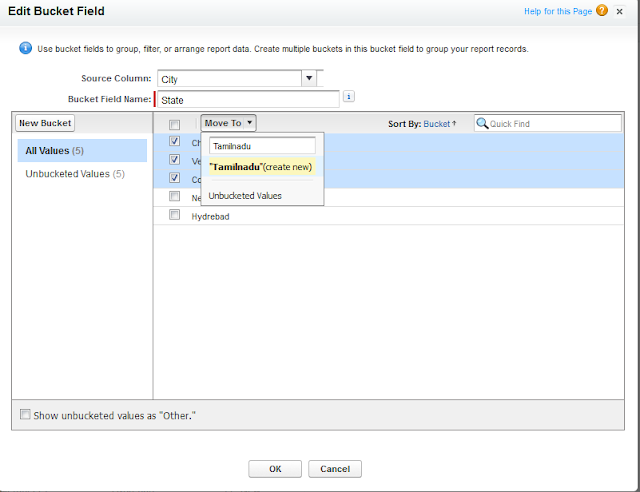 Infallible Techie: What is the use of bucket field in Reports in Salesforce? 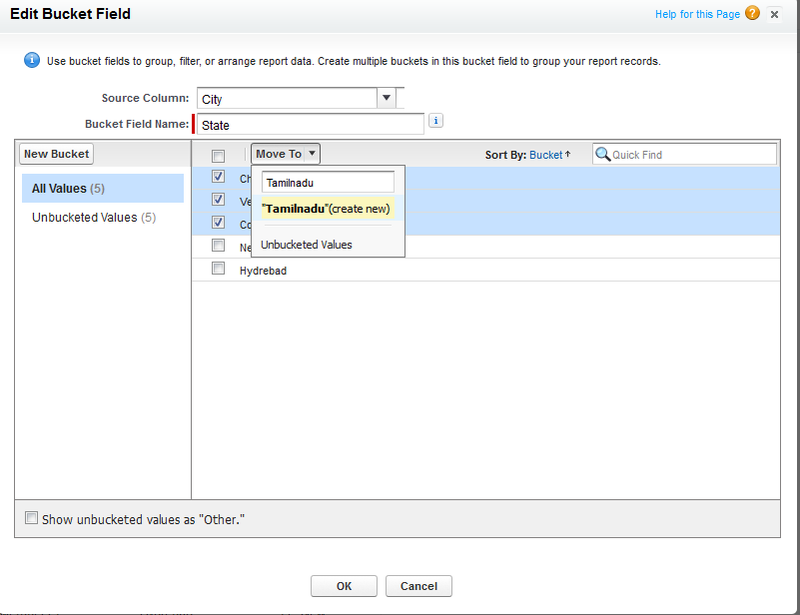 What is the use of bucket field in Reports in Salesforce? Bucket field in Reports in Salesforce is used to group values to the name we specify. Very good pictorial example. Thank you so much. Thanks a lot, very easily understood from the example given! 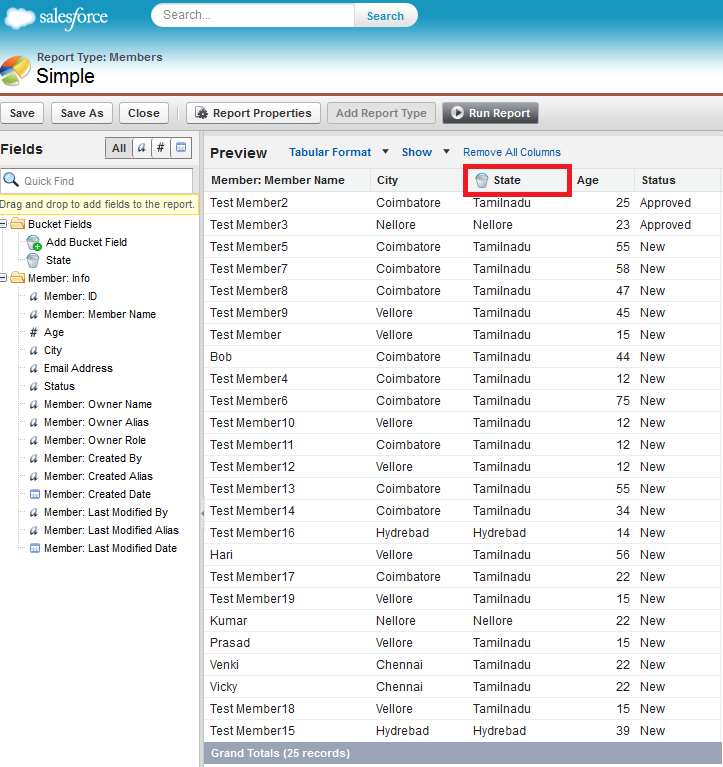 How to create Splash page in Salesforce? 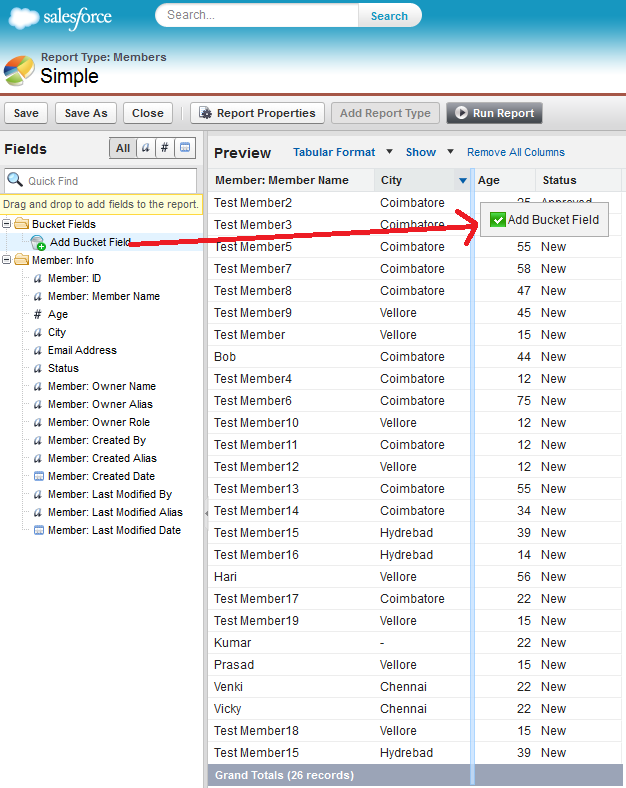 How to remove quick create in Salesforce? How to add Chart to the Report in Salesforce? How to add filter to dashboard? 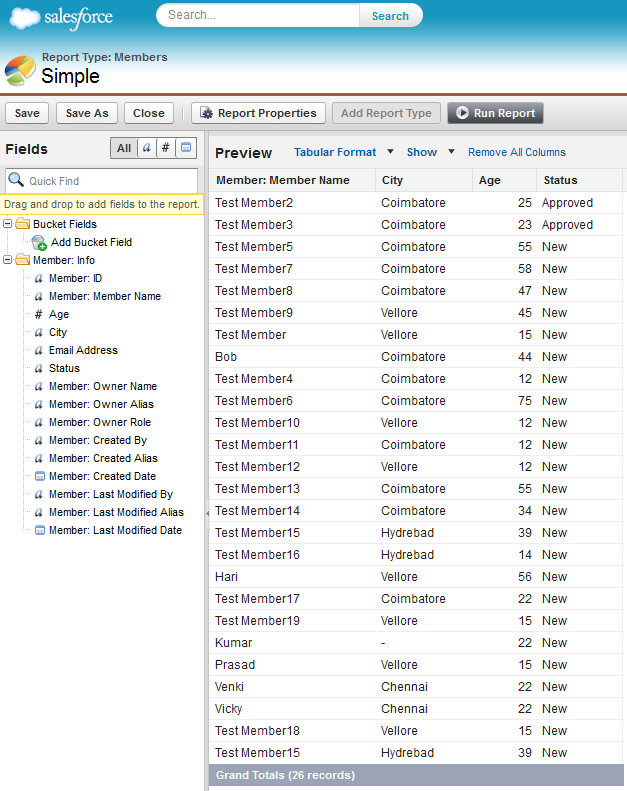 How to summarize a field in Report in Salesforce? What is the use of Web Tab in Salesforce? How to schedule Dashboard in Salesforce? 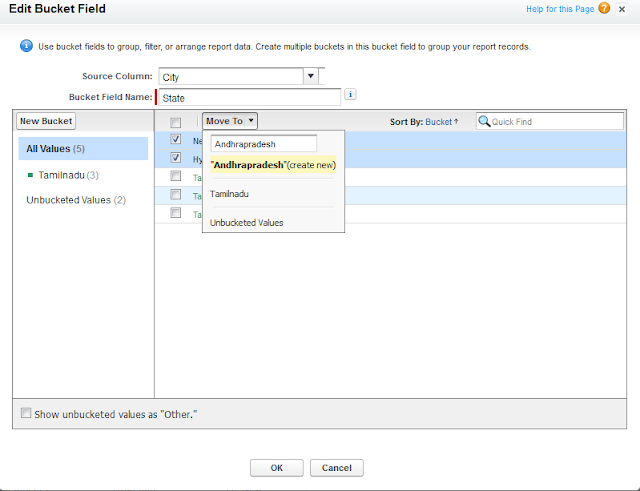 How to call Apex class in trigger in Salesforce?